At Mohre Soft Water, we care about your family. We care that your water is the safest and healthiest it can be and we want to make it easy for you to get there. 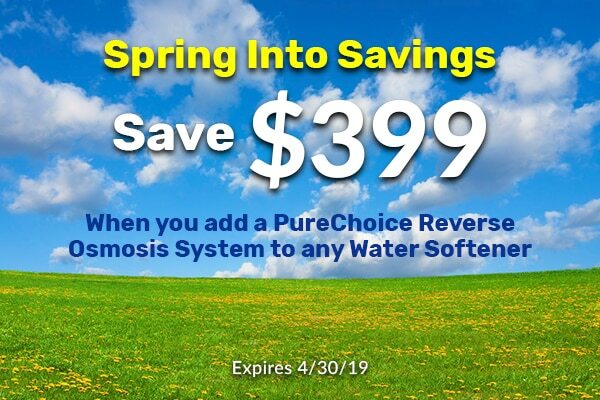 That’s why we are passionate about water softeners and drinking water solutions that are proven to eliminate your water quality issues, while making buying and owning them simple, clear and affordable. And we’ve been pursuing this passion for nearly 60 years. Be the hero of your home. Save your appliances, improve your skin and hair and give your family safe drinking water. And know that you are saving money from expensive alternatives. You should know your water is safe and healthy. We provide free water testing, drinking samples and provide in-store demonstrations so you can trust you are getting the best results. Our sales team doesn’t work on commission and we offer transparent pricing, lifetime, industry-leading warranties and a 90-day money-back guarantee on all our products. 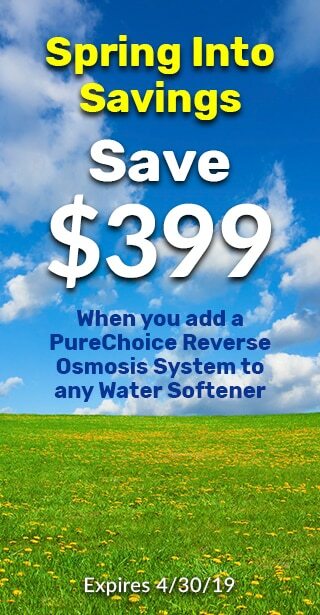 Our water softeners are designed so you never have to buy another system. And we offer home salt delivery and drive-thru services so your water is not only easy to get, but easy to keep.